The beautiful views, rugged peaks, lush forests, and rushing waterfalls spanning the 6 million acres of the Adirondack Park are every hikers dream. 50 Hikes in the Adirondack Mountains provides hikers of all experience levels and ability with carefully outlined, detailed tips and suggestions for 50 different hikes in the region. The hikes range in length, difficulty, and type, and feature various highlights, such as mysterious caves, uninhabited lakes, fire towers offering breathtaking views, and marshy, dense wetlands. Within the section dedicated to each hike, tips and tricks for getting to the trail, places to rest along the way, and areas to stop for incomparable views are all noted. 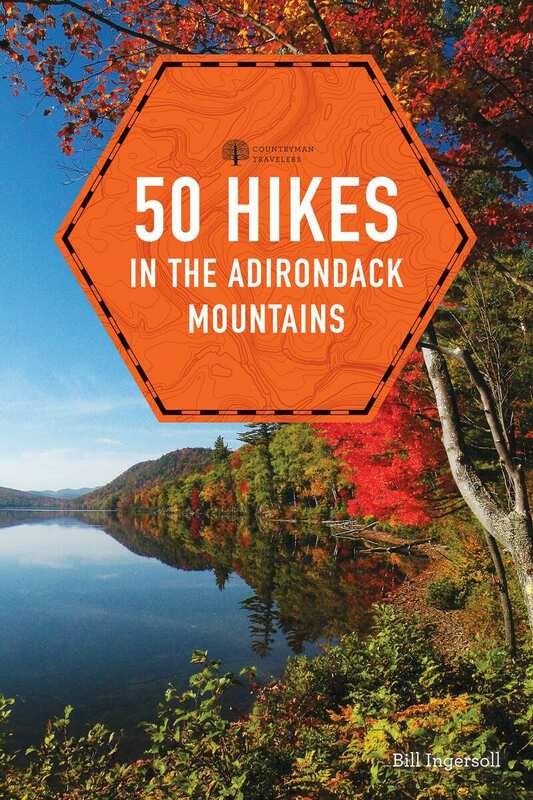 With 50 Hikes in the Adirondack Mountains , readers won’t miss a thing on their next trek through the mountain trails. Bill Ingersoll is the chairman of Adirondack Wilderness Advocates, formed in 2016 to speak on behalf of the wilderness character of the Forest Preserve. He has hiked and backpacked in wildernesses across the United States, but feels most at home in the grand forests of the Adirondacks.